Another Friday's here again and I couldn't be more happy about that. This has been a long week but now that it's Friday I see the light at the end of the tunnel! 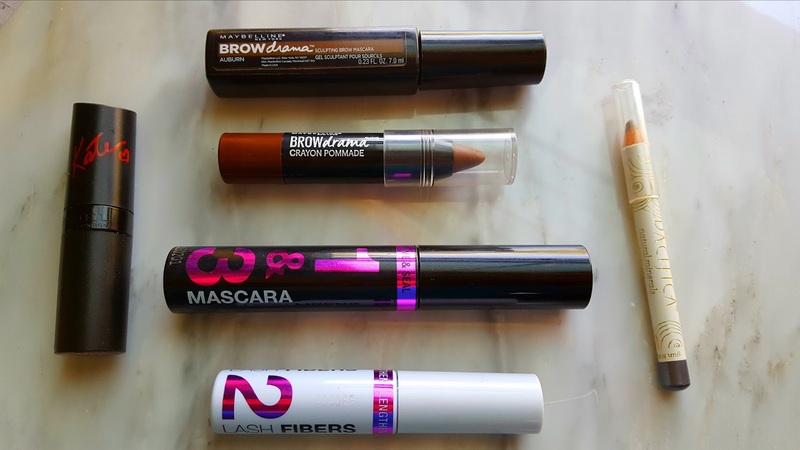 Here are some of the things I've been loving this week. I love the Maybelline brow drama line, like, a lot. 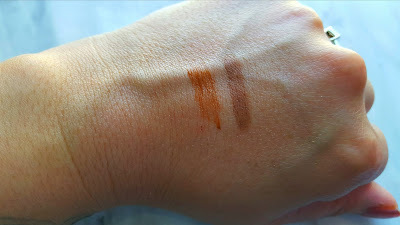 I have both products in the shade Auburn which is perfect for me right now and the formula is ah-mazing. One thing I don't enjoy? That ball at the end of the spoolie...would much prefer a normal one. 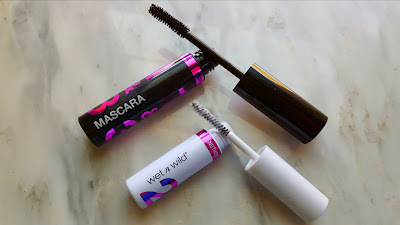 I wasn't sure how to feel about this Wet n' Wild fiber mascara at first because you definitely will get little cotton fibers in your eye every single time. However, they do make my eyelashes super thick and long so that's the price you pay I suppose. 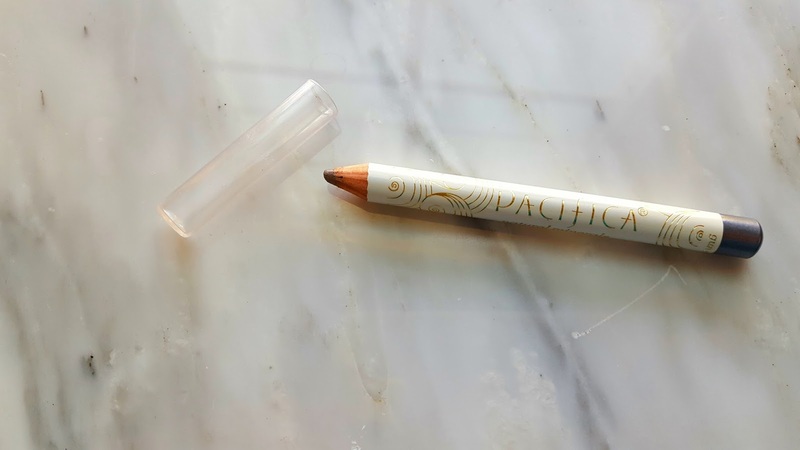 I love to line my lower lash with a pop of color as opposed to a harsh black and this super pretty brightening silver pencil by Pacifica is my recent favorite. 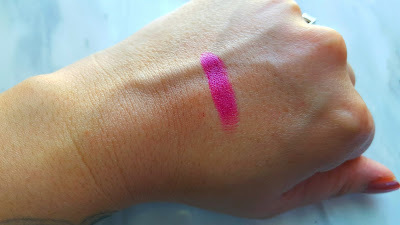 This Kate Moss lipstick is showing up way more pink on camera but it's actually a gorgeous bright purple shade that is stunning this time of year. It's in the shade 29 and it's been a favorite for a while now. I first really started following Meadow through her Instagram account because her love of vintage clothing is right up my alley. 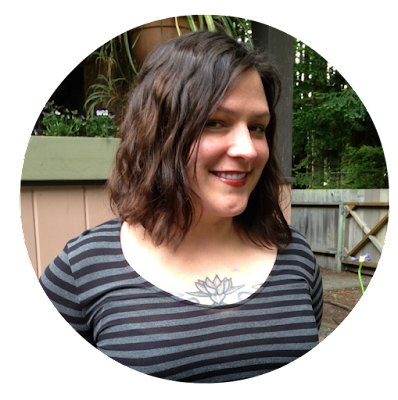 However, her blog has quickly become one of my favorites because she is just such an amazing writer and storyteller. Check out her blog here. Also, she just went blonde and I'm totally obsessed! P.S. Rainbow's latest video here...that girl is amazing and spreading her message helps a lot of people! That Kate Moss lipstick is so gorgeous and I can't wait to try out that Wet n Wild Masacara with fibers. That looks very interesting. 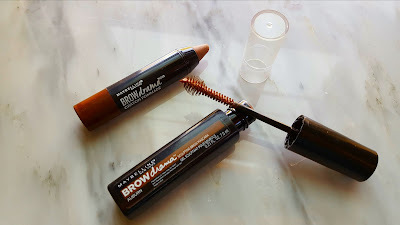 I use the maybelline brow drama too, and also wish the would get rid of the ball! LOL...that Kate Moss lipstick looks beautiful! Enjoy your long weekend my friend! Am I the last to know that Kate Moss has a make up line? That lipstick color is gorgeous! And speaking of gorgeous, you are my love and I hope your long weekend is full of fun and relaxation! 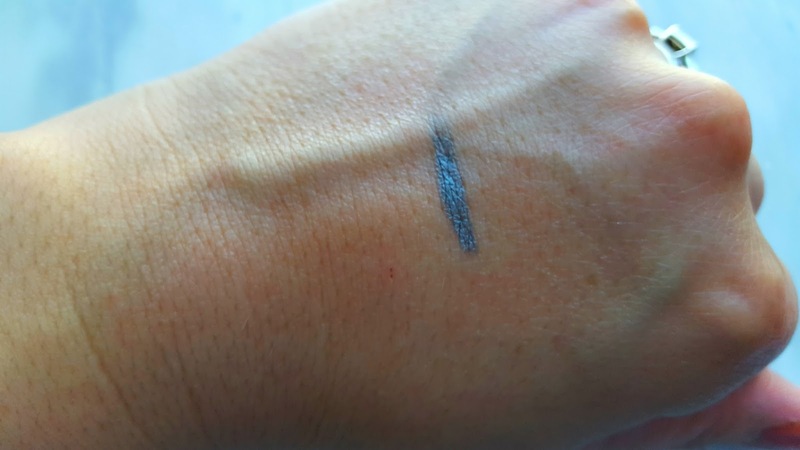 I love the pop of colour with the eye liner I think that's such a pretty way to brighten up your make up ! 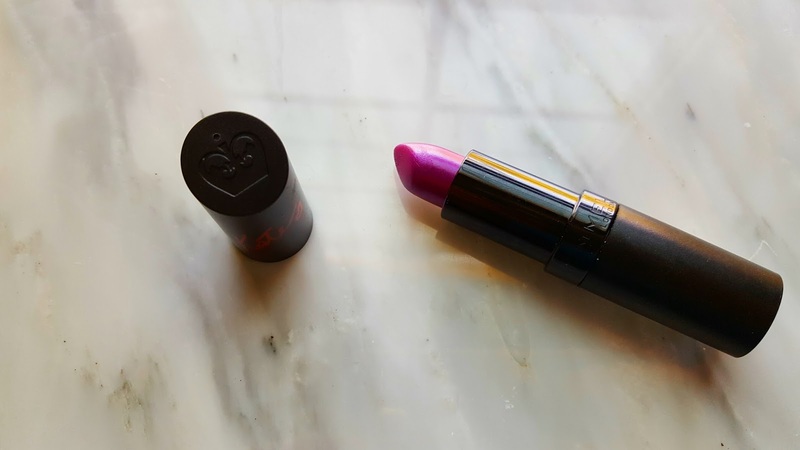 I'm also loving the kate moss lipstick, I've never been brave enough to work a purple lipstick but They look so so good when people were them so I might have to pick one up and give it a go :) Have a wonderful day honey ! P.S. Thanks for the shout out! Totally unexpected and really cool. I love your blog too. There is always a good makeup find!